More trailers are popping up on the internet lately (I’m assuming all these will play in front of Star Wars) and the latest is Star Trek Beyond! It’s action packed and shows the returning cast in various scenes, plus a lot of aliens and stuff. Beastie Boy’s Sabotage is playing throughout the trailer which should bring back memories of the first (rebooted) Star Trek movies. It’s hard to figure out of this will be a good Star Trek movie or not from a 90 second trailer but I’m sure I’ll be seeing in theaters. Star Trek Beyond stars Chris Pine, Zachary Quinto, Zoe Saldana, Simon Pegg, John Cho, Karl Urban, Sofia Boutella and Idris Elba. Justin Lin, who directed the majority of the Fast and the Furious movies, is at the helm and you can tell what kind of movie were going to get. Whether or not that makes Trekkies happy is another thing. 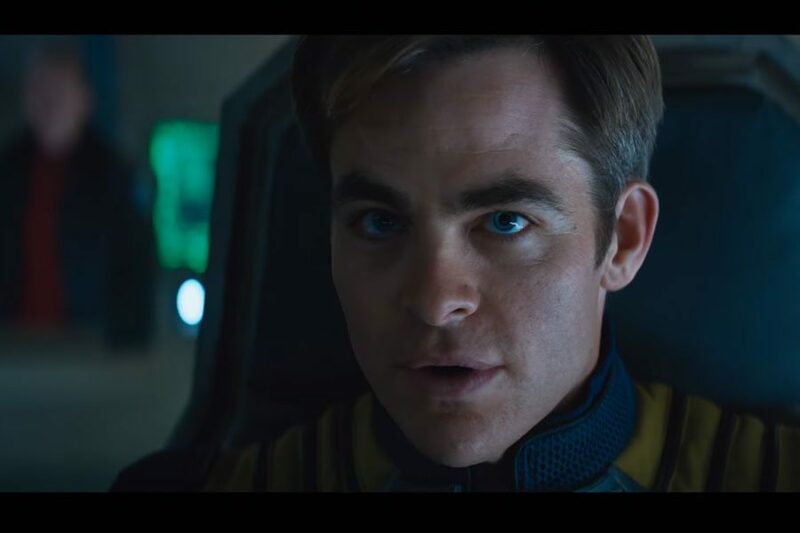 Star Trek Beyond opens July 22nd. Previous: Independence Day: Resurgence Trailer is Blum-tastic!